JAMB has always tried year after year to improve its UTME examination. They always review their work of previous year thereby striving to make a better examination in year to come. 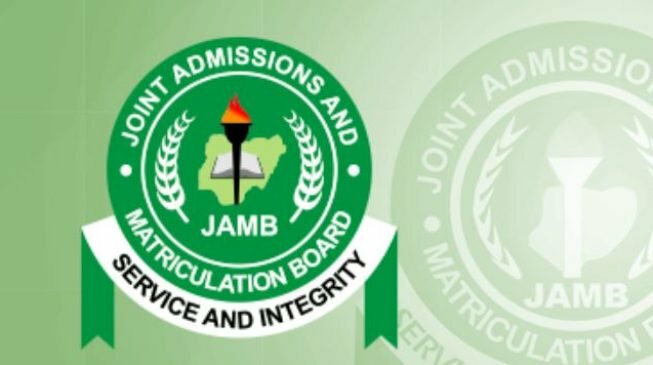 The JAMB support platform commonly called the JAMB Complaint site is a development by the body to receive and square out complaint of the examination of that session. The headings listed above are just the categories your request has to fall into in order to create a support ticket. If your problem are related to any of the topic, you just have to simply report it to JAMB by creating a support ticket. A ticket is a complaint that can tracked and is free at all times, therefore candidates are to Create a ticket for their complaints so that JAMB can monitor and effectively treat it. Select the topic of complaint and enter your complaint message. It might take up to 7 days to get your complaint replied.